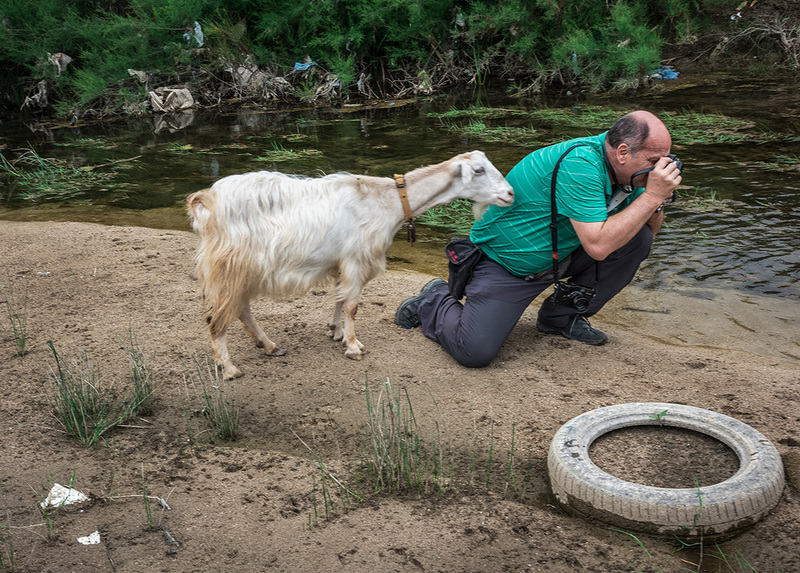 We lived an unique experience in Albania during an itinerant photographic workshop. The trip was organized by Géo-Découverte with our partner Leica Store Genève . You can look at my pictures shot with a Leica CL on www.didierruef.com and pictures of workshop’s participants on Student’s Gallery. This entry was posted in Workshop and tagged Albania, Balkans, Berat, Butrint, communism, Dhermi, documentary, education, Europe, fresco, Gjirokastra, hammer, Korça, Leica, Leica CL, Leica Store Geneva, Leica Store Genève, Ohrid, Orikum, photo essay, photo reportage, photography, photography journey, photography workshop, religion, story telling, storytelling, Tirana, viaggio fotografico, Vlora, Voskopoja, voyage photographique, workshop..